I think it’s pretty awesome. 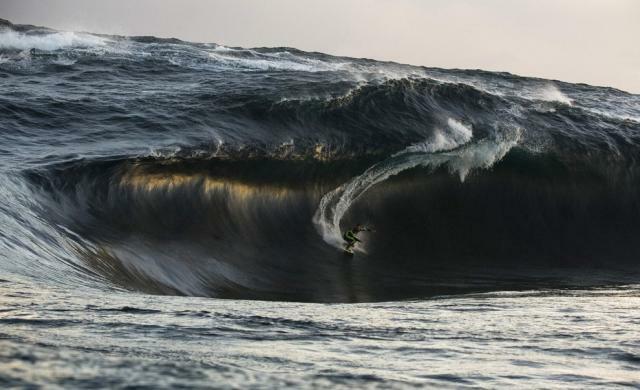 The wave is big and terrifying, but the surfer’s doing his best. I wonder how it turned out. I wonder how it will turn out.